This year marks our ninth year hosting the Hope & Heroes Walk. We want to make this year's event bigger and better than ever before and you can help us reach our goal! If you are a returning walker, challenge yourself (or your team) to set a higher fundraising goal than last year. If you are a new walker, we suggest you set a goal of at least $200.00. You can always increase your goal later on. Need help getting started? Try this simple formula to get your team members (and yourself) moving toward your goal in less than one week. Raise $200 in Five Days! Setting a goal helps you keep track of your fundraising and also encourages others to donate. We encourage every new walker to set a starting goal of at least $200. If you have participated before we suggest setting a goal larger than last year. It's important to remember that as your fundraising grows, so can your goal. We always recommend continuing to raise your goal so that everyone knows that their donation is still needed! Once you register, you will automatically be sent an email which will link you to your online fundraising page. This tool is a great way to ask your family, friends & colleagues to support you. Share your personal story on why you are involved with the Hope & Heroes Walk and personalize your page by adding text, pictures, videos and blog posts. You can share it via email with everyone you know. See the Hope & Heroes Walk tutorial guide for more information. If you're already registered, login to your Participant Center to get started. Supplement your Personal Fundraising Page with Team Posters. 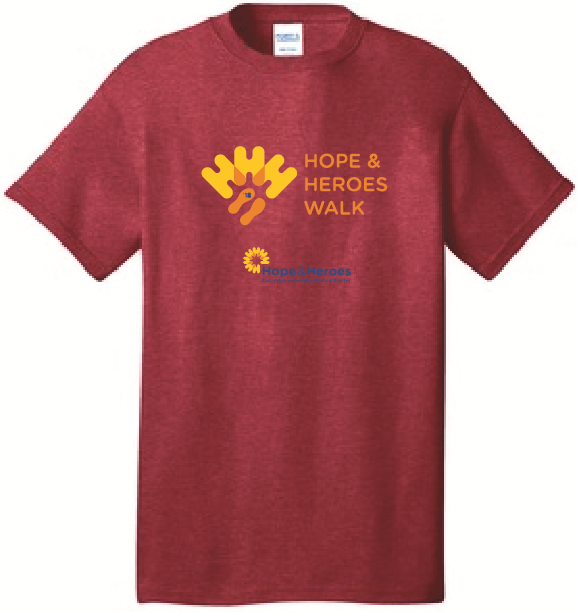 Just reach out to the Hope & Heroes Walk Team and we'll send you a customized Walk Team Poster which includes your team name prominently displayed and a customized URL. Available in PDF and JPG formats. Don't forget about the Hope & Heroes Walk Postcards! They are perfect for distributing to your neighborhood stores/businesses, local library or recreation center. Place them on or near your local community bulletin board. Give them to neighbors, friends, and supporters who want to learn more about the event. 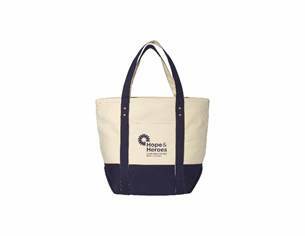 Contact the Hope & Heroes Walk Team and let us know how many you will need! You can access the Walk Poster and the Walk Postcard on our Walk Tools page. Share your participation in the Walk - along with a link to your Personal Fundraising Page - on Facebook and the other social networks you engage with. Tell your friends and followers what you're doing for Hope & Heroes and encourage them to donate. Also, remember to stay tuned to Facebook, Twitter, and Instagram to find out about contests, news and more! Need more help? Try our Social Media Tip Sheet. Tip 5: Write Your Message. Letters are another great way to raise funds and let everyone know that you are walking. Letters can also be used for more than mailing - you can post them on message boards, drop them in a neighbor's mailbox or even carry them with you to share with people you meet. If you are a returning walk or returning team captain, include a photo from last year's walk and mention the amount of money you and/or your team raised. Download our sample letter (Word) for ideas. For returning Team Captains, if you need a list of past members we can help! Just reach out to the Hope & Heroes Walk Office and request your past team roster/s. Many have found them useful in reaching and reactivating previous team members. Tip 6: Talk About It. Fundraising isn't just online - it can be a part of conversations you have every day with family, friends, co-workers, classmates, neighbors, etc. You may be surprised at how many people will want to support your efforts if you give them a chance. Share your connection to the Annual Walk at coffee breaks, happy hours, book clubs, church groups, sports games or online group chats. Never miss a chance to let people know "why" you support the Walk and "how" they can support you. **Having trouble figuring out where to start your outreach? Our Memory Jogger is the perfect way to get started - make sure to keep it handy! Now that you have your fundraising goals all set, it's time to talk incentives! Incentives are a great way to motivate you and your team to raise the most money possible. Remember, all funds raised during the Walk go to support Hope & Heroes and the life-saving work on childhood cancer and blood disorders. So every dollar helps! 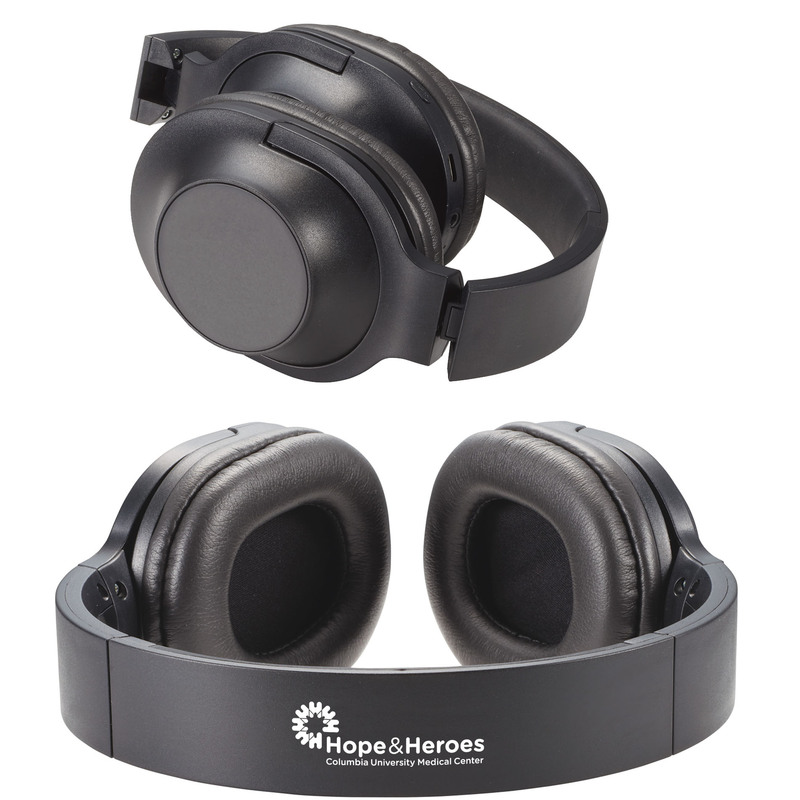 Hope & Heroes offers incentives and rewards once a fundraising "milestone" is reached. Incentives are mailed immediately after fundraising closes. Please allow four to six weeks for delivery. 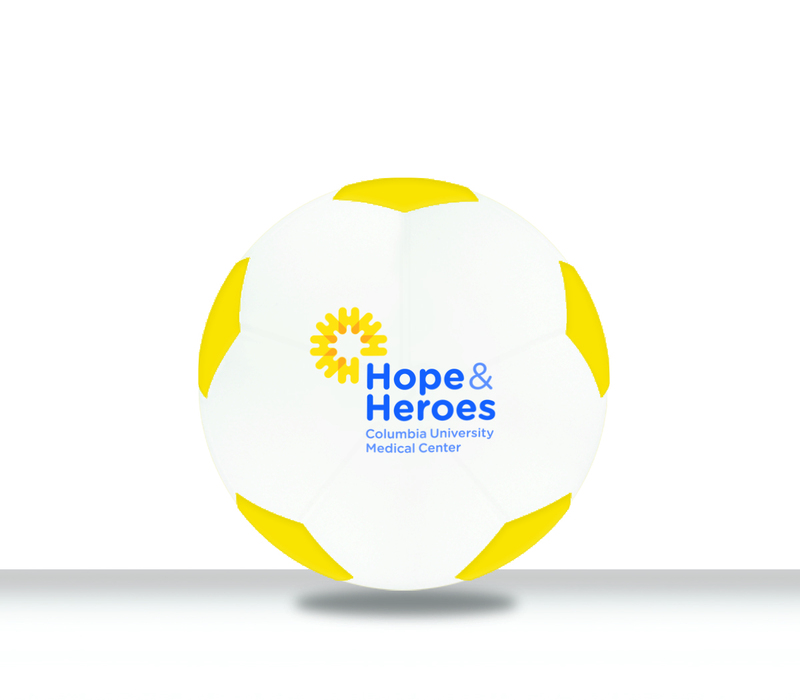 Fundraising for the 9th Annual Hope & Heroes Walk ends on June 30, 2018.
tote bag and soccer ball. phones, tote bag, and soccer ball. Need more help? Feel free to contact us with your questions.